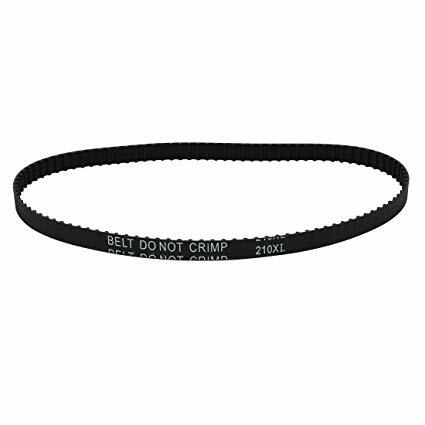 View cart “Drive Timing Belt – 210XL” has been added to your cart. 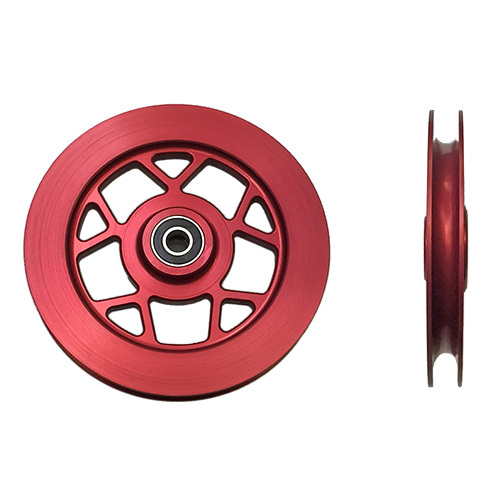 Outrigger wheel for FlyLine Ultra. 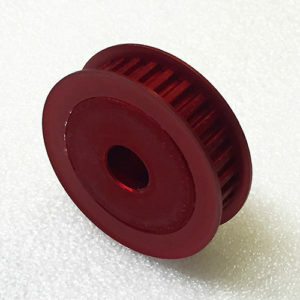 Includes wheel with bearings pressed in. 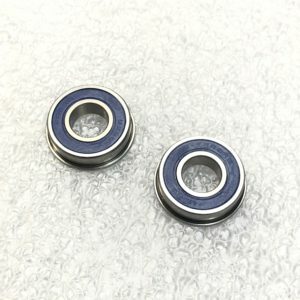 Bearings have 3/8″ ID bore. 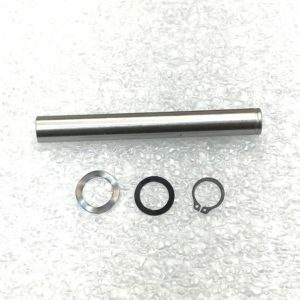 Supports up to 9mm OD rope.